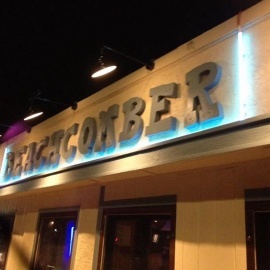 Since the 1940s, Beachcomber has been a staple of the San Diego and the southern California beachfront. 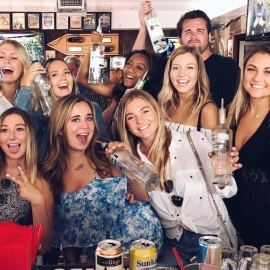 Our venue is located at the heart of the business district in South Mission Beach, making it the perfect destination to grab a drink after hanging out in the sun. We offer daily drink specials and we even have a dance floor for you to cut loose. Our unique venue, amazing location, and relaxed vibe truly separate us from the competition. Beachcomber is the local beach bar of choice for residents and tourists alike. Stop by and check out our daily drink specials. Club Montage is a club that cares about only one thing, the music. The after hours hot spot is an LA based dance party that welcomes all music lovers. Live bands, comedy, full bar, sports, dance, events.